How Cyclones, Hurricanes and Typhoon are named? Ever wondered about the history behind the names given to the devastating cyclones which have caused severe destruction to the lives of thousands of people and incurred heavy losses to the growth of a particular country? 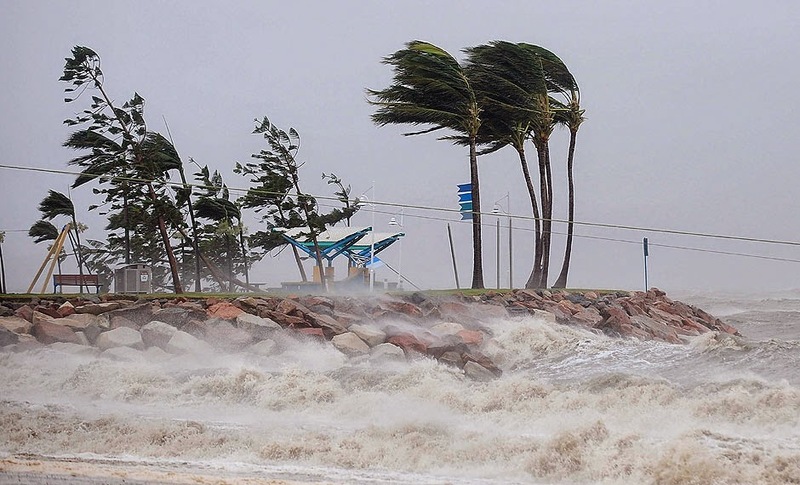 A tropical cyclone is an intense low pressure area or a whirl in the atmosphere over tropical or sub-tropical waters, with organised convection (i.e. thunderstorm activity) and winds at low levels, circulating either anti-clockwise (in the northern hemisphere) or clockwise (in the southern hemisphere). From the center of a cyclonic storm, pressure increases outwards. The amount of the pressure drop in the center and the rate at which it increases outwards gives the intensity of the cyclones and the strength of winds. As per the criteria adopted by the World Meteorological Organisation (W.M.O. ), India Meteorological Department classifies the low pressure systems. Low pressure areas with maximum sustained surface winds of speed between 31 & 61 km.p.h. (17 to 33 knots) are called tropical depressions. Once the winds around the low pressure area reach at least 62 km.p.h, it is called a tropical cyclone and is assigned a name. When wind speed is between 89 & 118 km.p.h (48 & 63 kt) it will be a Severe Cyclonic Storm (SCS). When wind speed is between 119 & 221 km.p.h (64 & 119 kt) it is Very SCS. When wind speed exceeds 221 km.p.h (119 knots), the cyclone is called a Super Cyclonic Storm. Cyclones were usually not named. 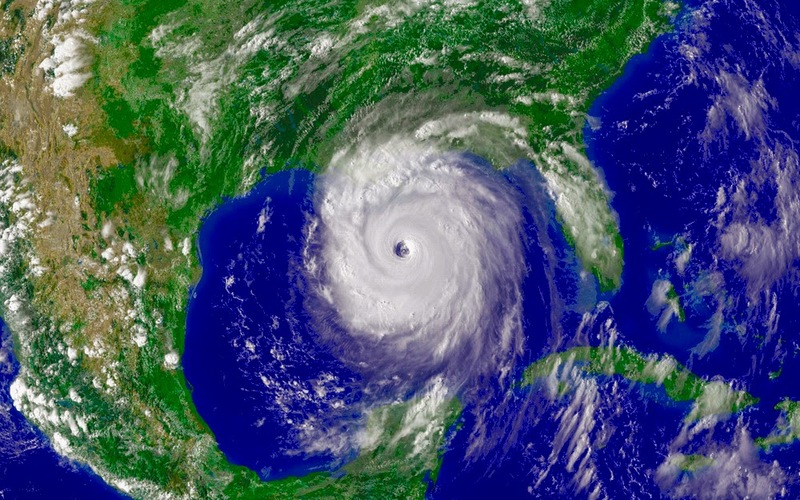 The tradition started with hurricanes in the Atlantic Ocean, where tropical storms that reach sustained wind speeds of 39 miles per hour were given names. Incidentally, hurricanes, typhoons, cyclones are all the same, just different names for tropical storms in different parts of the world; Hurricane in the Atlantic, Typhoon in the Pacific and Cyclone in the Indian Ocean. If the storm's wind speed reaches or crosses 74 mph, it is then classified into a hurricane/cyclone/typhoon. Tropical storms are given names and they retain the name if they develop into a cyclone/hurricane/typhoon. When did we start naming Cyclones? Names have been given to Atlantic storms for the past few hundreds of years. The tradition continued till World War II, when forecasters and meteorologists started using female names to identify the storms. In 1953, the US weather service officially adopted the idea and created a new phonetic alphabet (international) of women's names from A to W, leaving out Q, U, X, Y and Z. Subsequent protests by women's liberation bodies in the 60s and 70s helped change the naming procedure for the storms to include male names in 1978. While there are a few male and female names, majority are names of flowers, animals, birds, trees, foods or descriptive adjectives. By the mid-1960s names were used for all tropical storms except those in the North Indian Ocean. The names currently in use and those to be used in future years are listed. Various meteorological organisations have responsibility of naming them. The year's first tropical storm was given the name beginning with the letter "A", the second with the letter "B" and so on through the alphabet. In even-numbered years, odd-numbered storms got men's names and in odd-numbered years, odd-numbered storms got women's names. 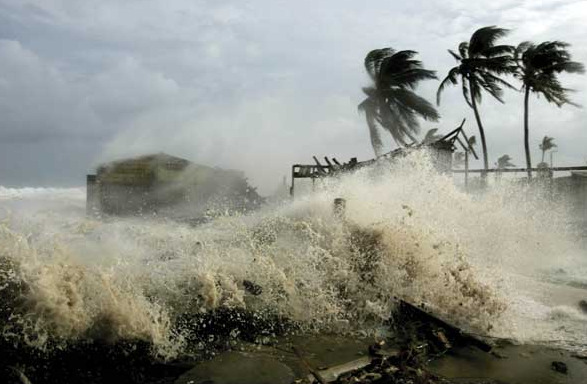 The naming of tropical cyclones is a recent phenomenon. The process of naming cyclones involves several countries in the region and is done under the aegis of the World Meteorological Organization. It's easier and less confusing to say "Cyclone Phailin" than remember the storm's number or its longitude and latitude. It's also easier when you have more than one storm to track. Tropical cyclones are named to provide ease of communication between forecasters and the general public regarding forecasts and warnings. 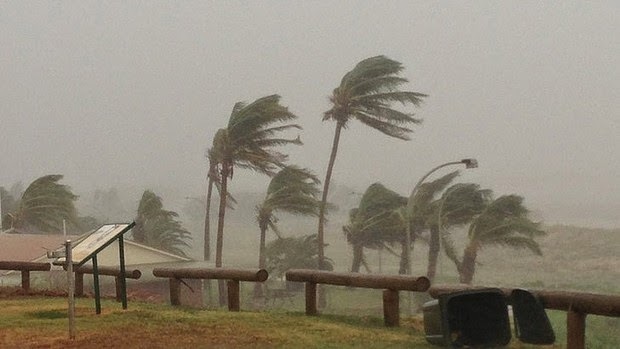 Since the storms can often last a week or even longer and more than one cyclone can be occurring in the same region at the same time, names can reduce the confusion about what storm is being described. It would help identify each individual tropical cyclone. It helps the public to become fully aware of its development. Local and international media become focused to the tropical cyclone. It does not confuse the public when there is more than one tropical cyclone in the same area. The name of the tropical cyclone is well remembered by million of people as it is unforgettable event shoes name will long be remembered. Warnings reach a much wider audience very rapidly.